Ideally located between Philadelphia and Baltimore with the ability to easily reach a large majority of the Mid-Atlantic region, Calvert Regional Park, Cecil County’s first regional park, has been undergoing major renovations and additions to make it highly competitive with other parks in the area. 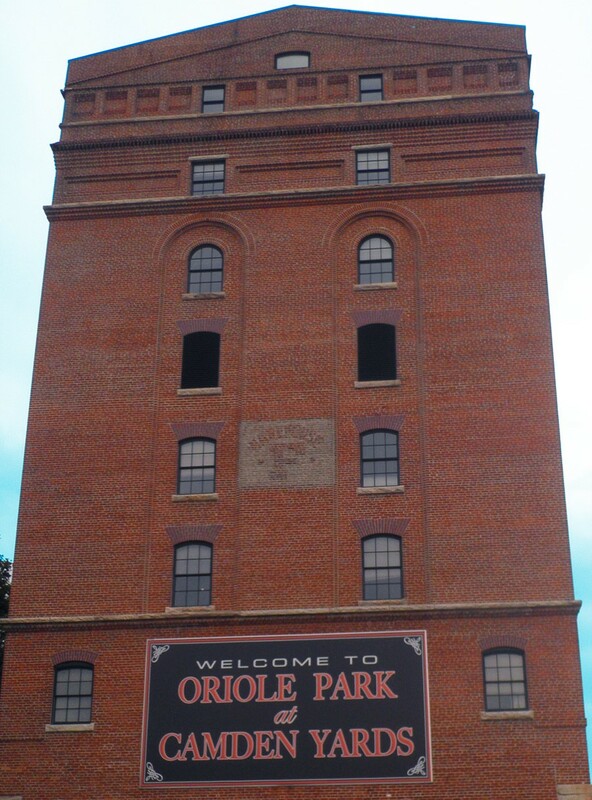 Already on the calendar for this fall are four major tournaments taking advantage of the multiple fields this facility offers. 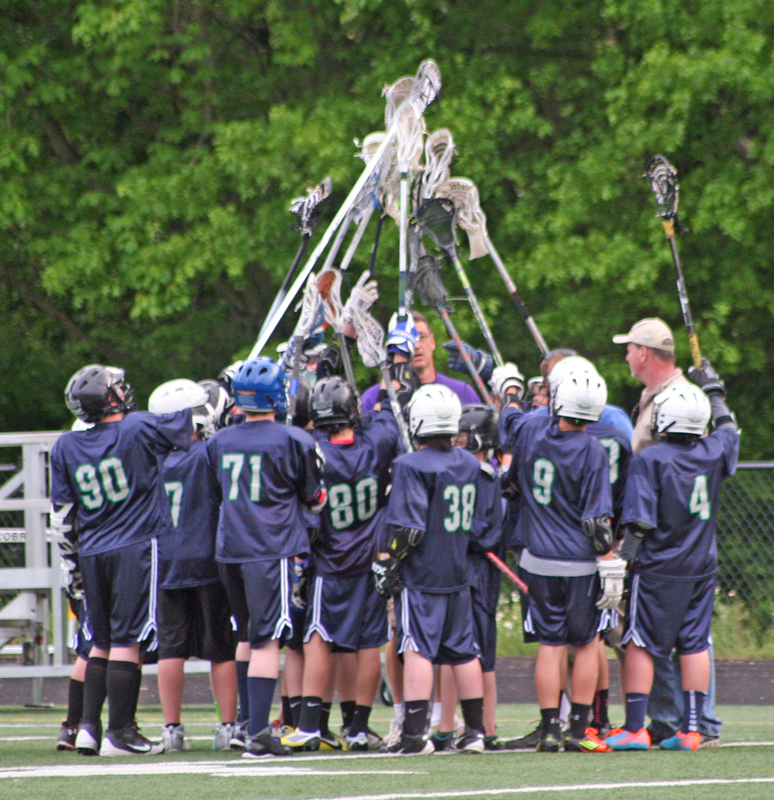 Last weekend, Corrigan Sports hosted a men’s lacrosse tournament at Calvert Regional Park, hosting roughly 16 teams in the weekend play. 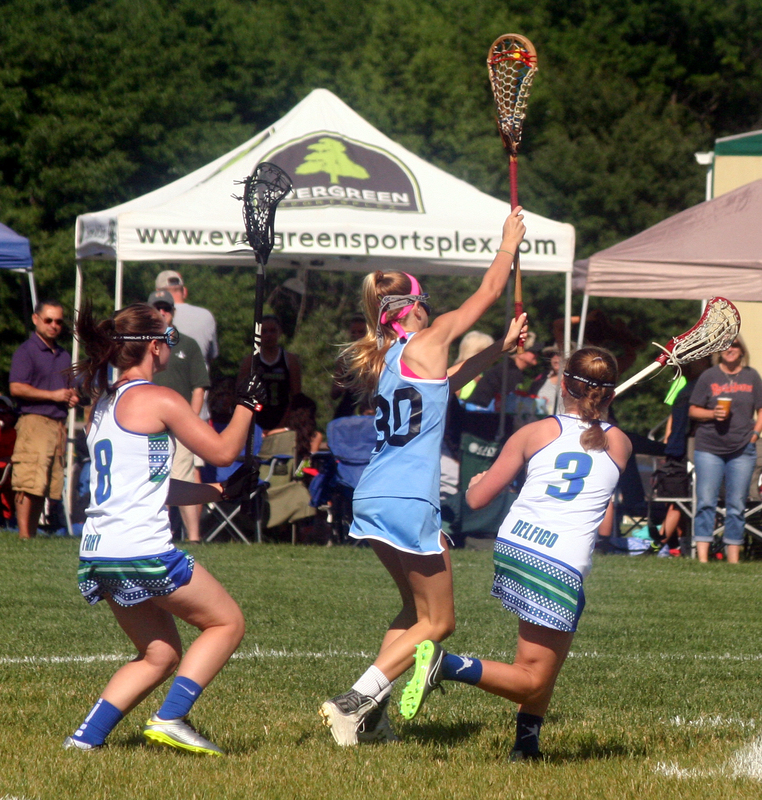 Other upcoming tournaments at the park this fall include the Fall Classic Lacrosse, with a large draw of 94 teams competing, as well as Primetime girls lacrosse and Lax Clash girls lacrosse, with 40 teams registered to participate. In addition to several lacrosse tournaments in Calvert Regional’s future is the addition of an ultimate frisbee tournament in April 2018. 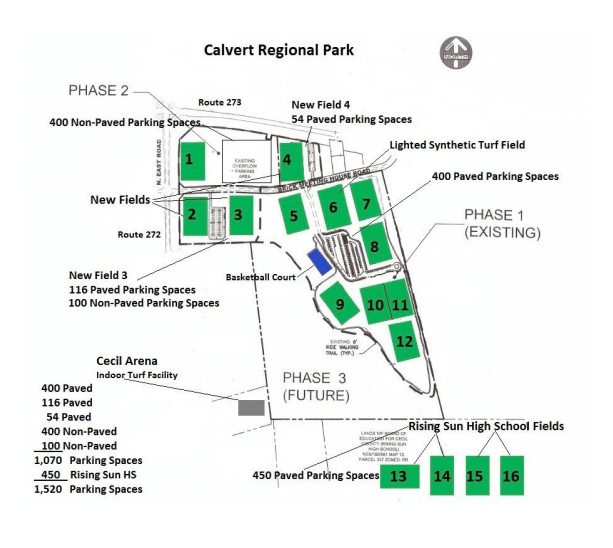 The continued growth of Calvert Regional is an immense accomplishment for Cecil County and its Parks and Recreation Department, and because of this they want to help make the park more accessible to all. The field rental fee structure has been revised to better accommodate recreation leagues, event owners and others looking to rent their fields. Cecil County Department of Parks and Recreation have lowered Calvert Regional Park’s tournament prices by almost half of what it was, resulting in the elimination of hourly field fees and changing it to a flat fee per day. Calvert Regional Park is an ideal park for all, serving the northeast region through the I-95 corridor with the ability to host massive tournaments of national recognition with its 16 fields. For more information on Calvert Regional Park as well as how to rent the fields for your next event, please visit their website for more information.